The Gan Advanced Osseointegration Center (GAOC) is set to expand to 2 more locations according to its President and CEO, Dr. Steve Mark Gan. 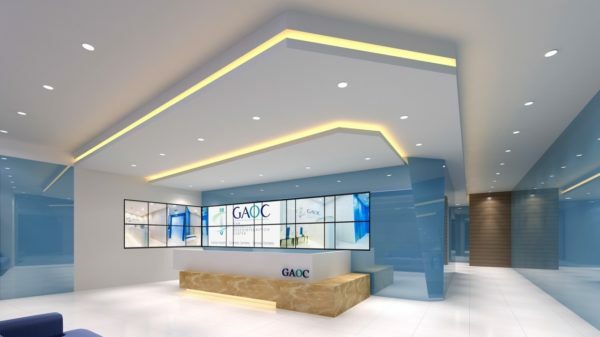 GAOC will be opening 2 more world-class modern state of the art clinics at the Conrad Hotel/S Maison in Manila and at the SM Seaside City in Cebu City. 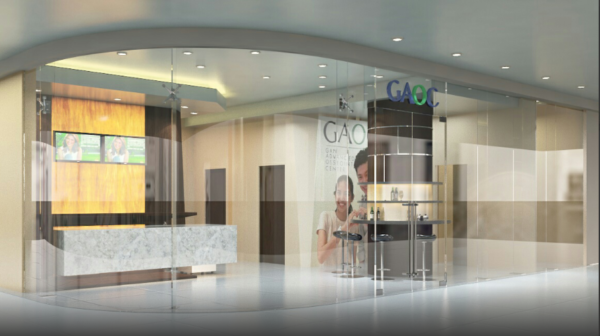 GAOC’s Conrad Center at S Maison will be the new hub of modern dental services in Manila. Over its 15 years of existence since its founding in 2001, GAOC has been a paragon of dental innovation and a champion in uplifting the dental profession. It has built a client base of over 10,000 patients. “We value our relationship with our patients and provide them the best care and world class products. It is a taxing task that we adhere to at all times!” says Dr. Gan. 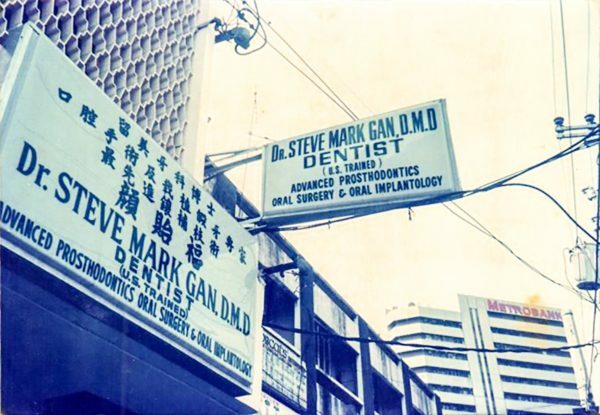 The First Dental Clinic of Dr. Steve Mark Gan was founded in Chinatown 18 years ago and started with his savings of 3,000 pesos. In 2001 he started GAOC. 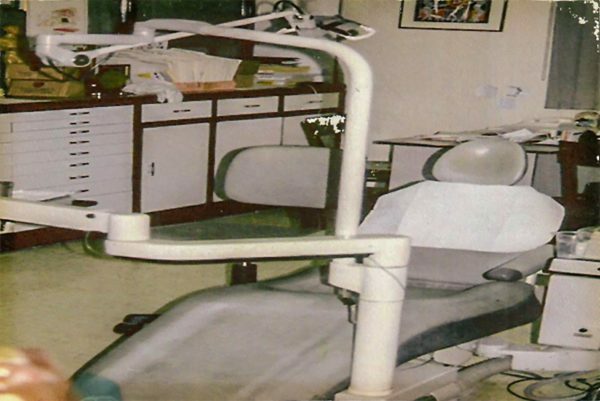 The first dental chair in the Binondo Clinic. Dr. Gan and his first staff at the Binondo Clinic. Both the Conrad Hotel/S Maison and SM Seaside Cebu City Clinics will be opening this December. “The Conrad Center was initially set to open this September, but I wanted to make sure that all the equipment and fittings are even better than that of our existing clinics and that the staff and Doctors are fully prepared to provide GAOCs type of world class dental service. The Cebu Center will also feature the highest standards in medical dental care!” according to Dr. Gan. Onsite Labs just makes things go faster. GAOC is a premier one-stop-shop dental center that boasts of the most modern facilities. GAOC has always been positioned as a premier dental center with known celebrities, politicians and socialites as its clientele. What has been unknown to many is its active Corporate Social Responsibility that provides dental care for indigents in partnership with corporations and organizations like JCI & Operation Smile Philippines. The expansion according to Dr. Gan also aims to extend its reach across the nation to further strengthen its CSR Program that focuses on educating people on oral hygiene and provides free dental services to specific target communities. 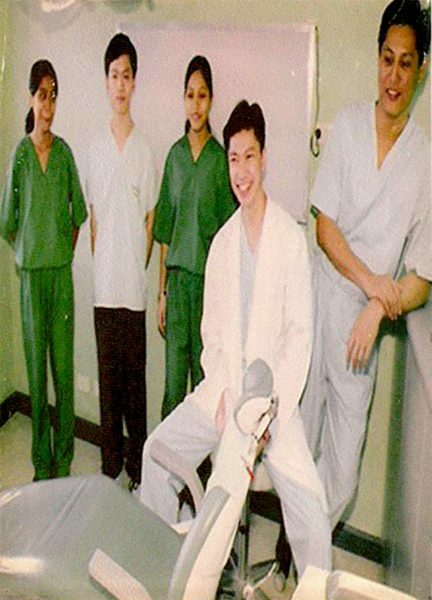 From a 1 room, single chair clinic in Binondo, GAOC has grown to 7 world class, one stop shop dental centers. The addition of 2 more locations and expansion to the Visayas will give it a total of 9 clinics with a complement of over 30 Dental Doctors across all centers. Dr. Gan says the expansion will no longer tax our patients in terms of traffic and travel time. We are after their convenience where a GAOC clinic will be near their location! The outlook of Dr. Gan on the continued growth of Dental services in the Philippines remains bullish and positive. Gan, a former Chairman of the Board of Dentistry of the Philippine Regulatory Commission, made sure that the level of professionalism of Philippine Dentist were raised to world class standards that allows them compete globally during his stint. 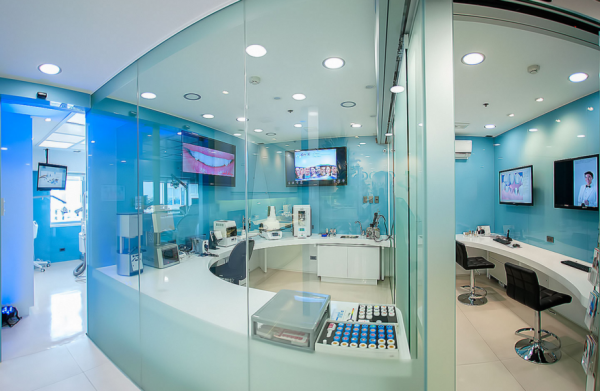 GAOC remains one of the biggest chains of Dental Centers in Metro Manila that adheres to these world-class standards in both its Doctors and facilities. Its services include: Dental implants and related surgical procedures, Cosmetic Dentistry and General Dentistry.